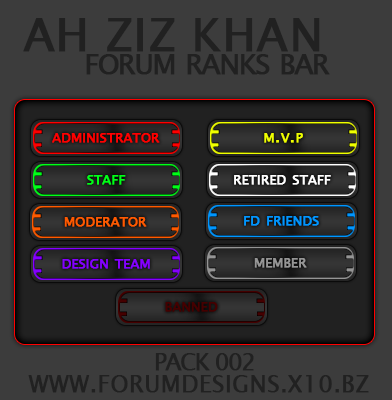 Hello everyone i hope you might like to check out my new ranks bar that you all might like. Here is the images look.. 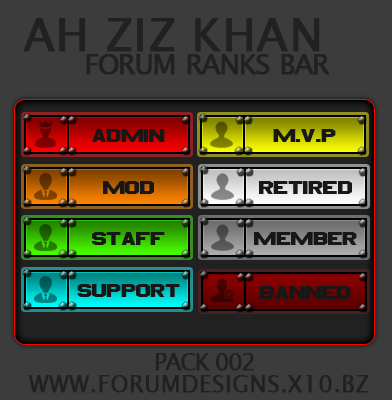 I liked the pack one cus its simple and clear. But pack 3 and 2, detailed and brightness.